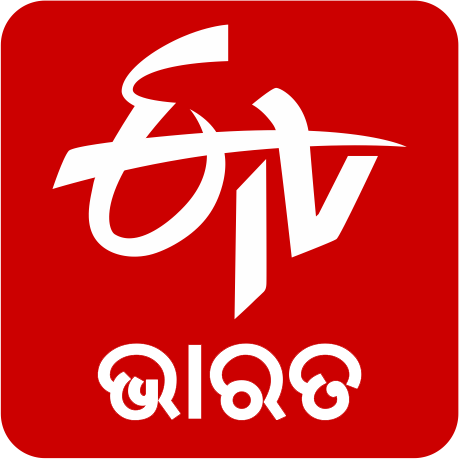 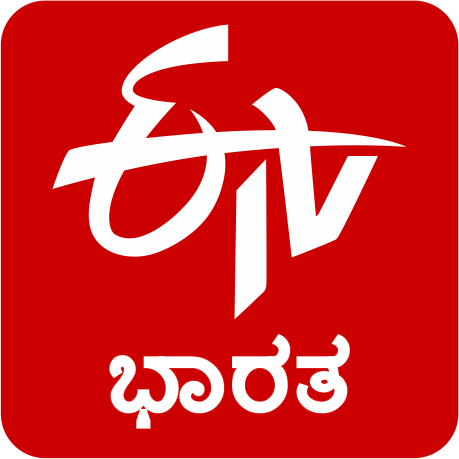 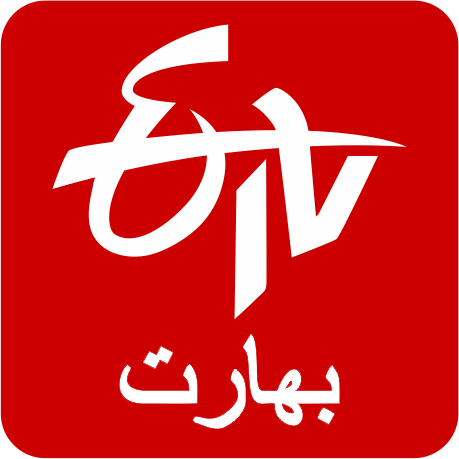 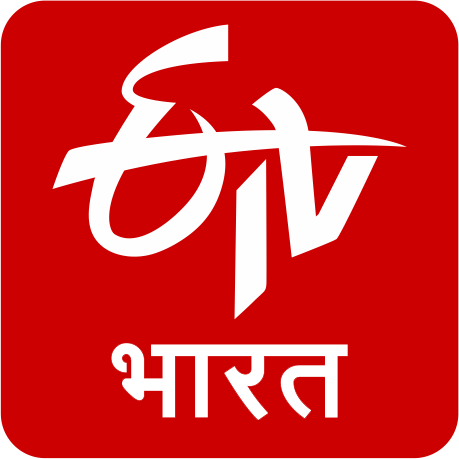 ETV Bharat will bring multilingual news video reportage covering city, state, national, international, economy, govt., sports, events & happenings etc. The extensive digital reporting will bring updated news and infotainment features, exclusive stories, breaking news, headlines with live footage and special bulletins. 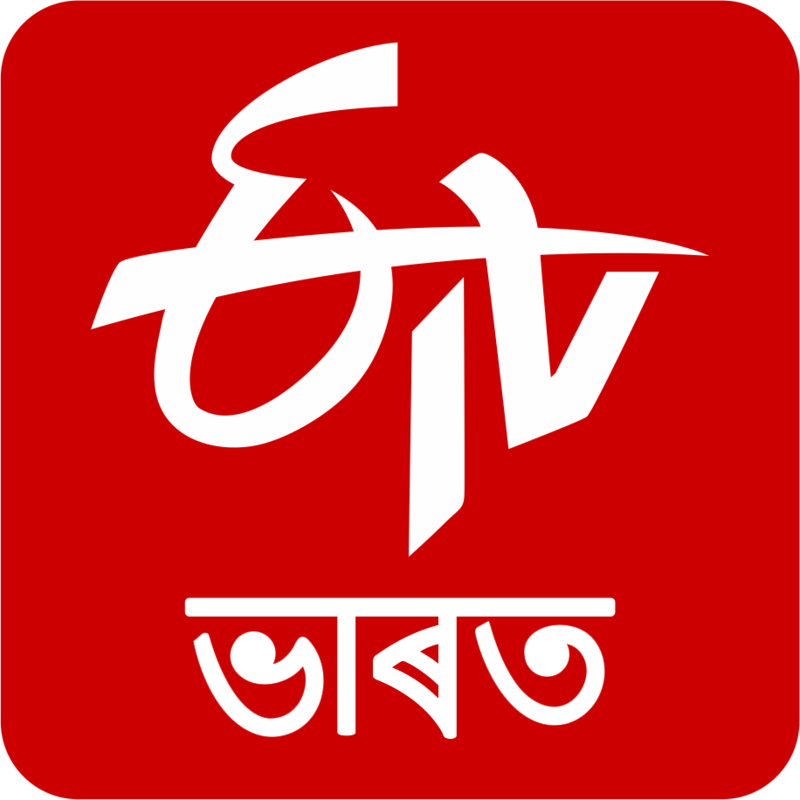 Engaging interactive shows, participatory discussion, live panel debates on state and national subjects and other issues of importance will find a prominent place. 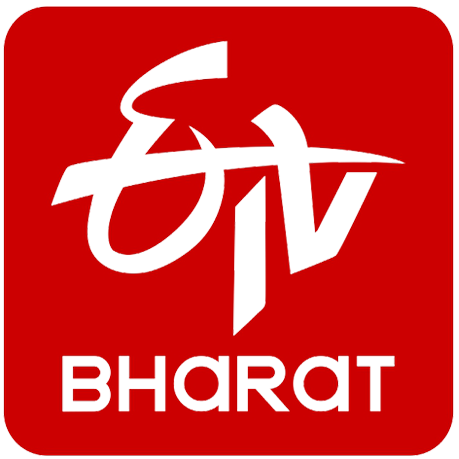 ETV Bharat’s well-entrenched news network enables ‘News as It Happens,’ and the specialised informative is crafted with insights of experts leading to optimisation of the exclusive content.